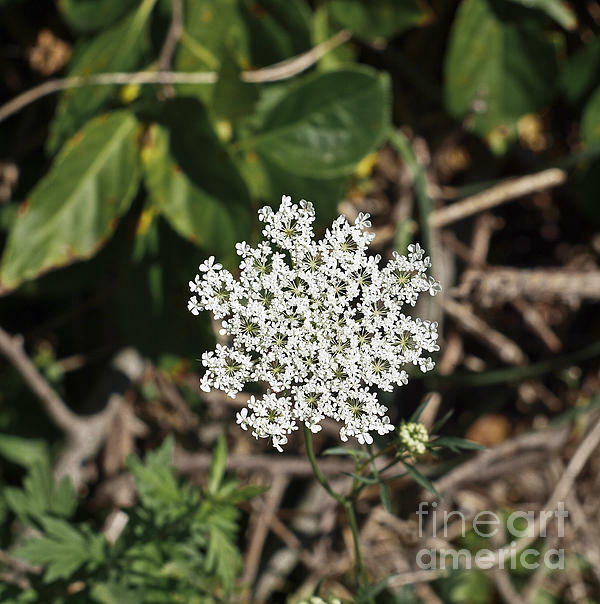 Queen Anne's Lace. 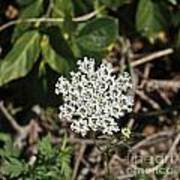 Daucus Carota. 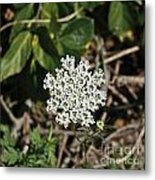 Also known as wild carrot, bird's nest, and bishop's lace.